Labradors And Terriers Are Two Very Different Types Of Dog. So You Might Be Surprised To Hear That The Lab Terrier Mix Is A Pretty Popular Combination. But What Can You Expect From This Funky Cross? We’ll Take A Look At Lab Terrier Mix Health, Temperament And The Characteristics Of The Most Popular Terrier Labrador Crosses. The friendly Labrador Retriever is a sweet-natured, intelligent, sociable dog who is a definite people-pleaser. It’s not hard to understand why this athletic, handsome dog is the most popular breed in the US. Equally lovable but in stark contrast in terms of temperament and apperance, are the diverse array of dogs in the Terrier group. This is a varied group, but they do have some general traits in common. Terriers are a feisty lot, with spirited personalities that don’t mind a tussle or two, love digging and are quite vocal. They also make loyal, loving, pocket sized pets. So what happens when these two different breed types combine? It might come as a surprise then, to discover that these two disparate breeds are used to develop a variety of cross breeds. With names like Labrastaff and Staffador, the various Labrador Retriever Terrier mix canines showcase the qualities and characteristics of both parents. This means that each Labrador Terrier mix puppy can be counted on to display the temperament, appearance, etc., of both Labs and Terriers, although it’s impossible to know in what combination. 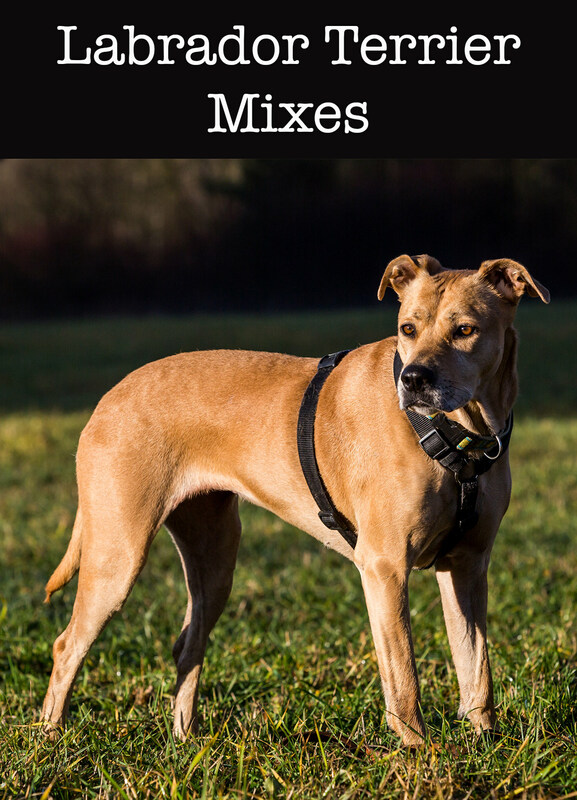 In reality it’s possible for a Lab and Terrier mix to get any aspect of either parent, and even littermates can have vastly different personalities. Are you thinking of bringing a Lab Terrier mix dog into your home as a pet? If so, we’ve gathered together some useful information for potential Lab and Terrier mix owners. Let’s start our exploration at the beginning, and what better place to begin than with the very conception of the unique Lab x Terrier cross! As we’ve mentioned, the Labrador Terrier cross breed will mirror the traits and disposition of each parent. The tricky part is predicting how these characteristics will emerge. In fact, no responsible breeder will guarantee the personality of any mixed breed dog. It’s simply impossible to determine beforehand how a blend of two unique gene pools will merge and reconfigure into an individual pup. 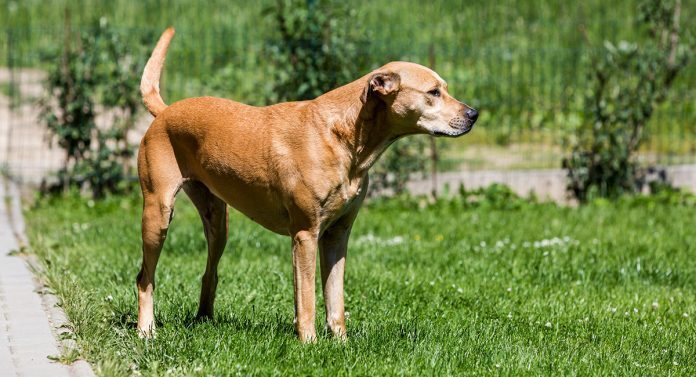 The best anyone can do is consider each breed in turn, and realize that a cross breed canine will be a singular combination of several possibilities. The best of both breeds, the worst of both breeds, or a glorious mashup of the two! With this in mind, let’s take a closer look at both the Labrador Retriever and the Terrier pure breeds. That’s because every potential aspect you need to know about the Lab Terrier cross can be gleaned by taking a careful look at the particulars of both the Labrador and terrier breeds.